Yeled V’Yalda is a dynamic not-for-profit social service agency whose mission is to serve the whole child and the family. The agency provides the New York City area with a variety of educational programs and social services, offering a seamless blend of child care and developmental services, as well as health and nutritional guidance. We are ready to embrace new ideas and approaches while responding to the ever-changing needs of children and families. Welcome to our Yeled VYalda family. 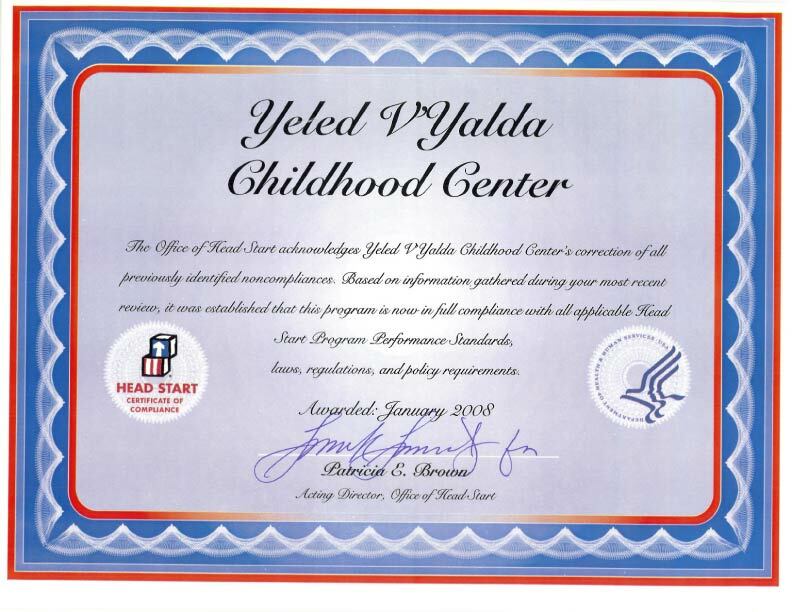 Yeled V'Yalda’s programs, activities and services are individualized to support each child’s pattern of development and learning in an environment that is culturally sensitive and honors each family’s distinctive heritage. 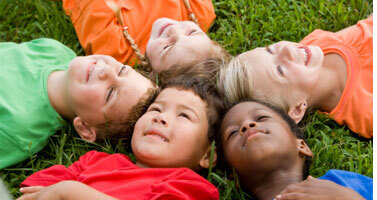 The agency provides developmental services in the home and in community and school - based settings. Click to explore our services and programs. Yeled VYalda strongly believes that parents are essential partners in the education of their children. Yeled V'Yalda was founded to help educate young boys and girls, and through them their families, in order to prepare children for success in school and life, and improve their family’s functioning. The following is information of particular interest to parents. Yeled V'Yalda is staffed by education, social service and health professionals. Our teachers, therapists, doctors and staff, in addition to their professional qualifications bring heart to early childhood development. 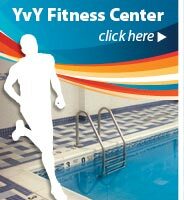 YVY welcomes qualified professionals to apply for available positions.